The CCE 550 Freezer offers the dual benefits of long term power saving and clear product display for positive sales presentation. 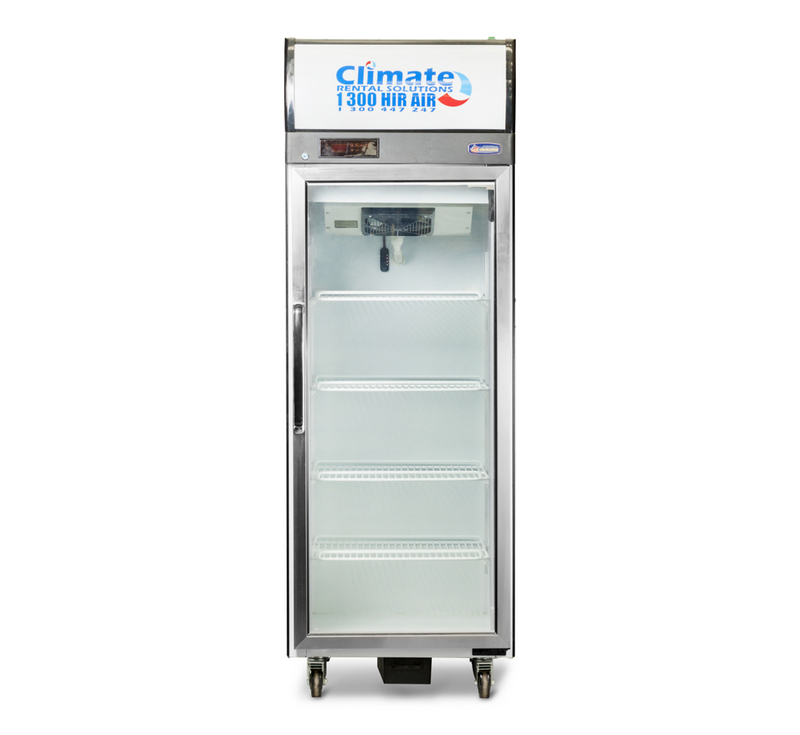 With fan forced air circulation and 4 standard adjustable shelves, this single door 580 litre freezer promises clear product display for positive sales presentation. It is low on noise but high on performance and has selectable power saving modes to significantly reduce energy consumption. As well as an illuminated sign or optional sign replacement panel, it also has an easy to use electronic controller.